Though many businesses still require an in-house IT manager, it might be more efficient and cost effective to outsource some of your IT functions, so that in-house IT staff can focus on critical projects. But, choosing the right IT solution and service provider can be challenging, especially when you’re not sure what your business needs. Companies around the world pump $2 trillion into IT each year—billions of which is actually wasted on unnecessary or ineffective IT “solutions.” So, how do you know if you need state-of-the-art IT, or just the basics? If you have a smaller budget. Knowing how much to spend on IT can be difficult for many decision makers. So, just recognize that IT costs can get very expensive — especially if you’re paying for all the bells and whistles that many IT vendors offer. If you don’t need cutting-edge equipment or 24/7 monitoring and service, don’t pay for it. If IT isn’t a critical function of your business. Could your business survive for an afternoon if your system crashed? If brief downtime won’t significantly hinder your business, you probably don’t need to pay for IT services that guarantee repairs within a few hours. Determine what your business absolutely needs in terms of reliability and responsiveness, and select an IT solution in line with your critical needs. If you have fewer than ten employees. When you’re running a very small business, you have less equipment and hardware to worry about. With very few employees, you probably only need basic IT support and hardware controls to effectively and affordably manage your team. You will still need reactive on-call service to support your network if you have a problem, but proactive maintenance tracking programs might be overkill. 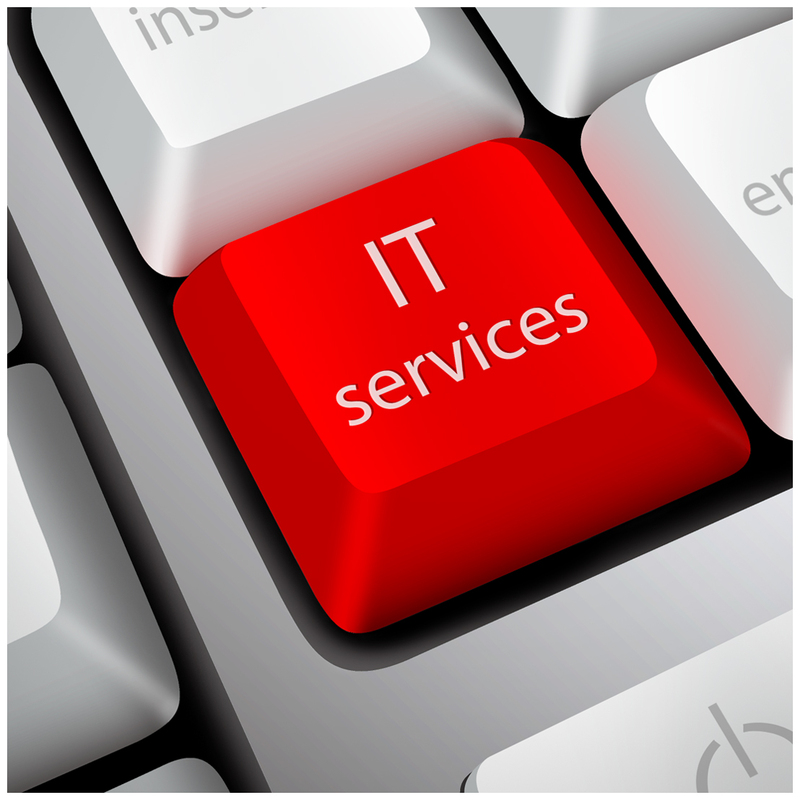 Let Modern Office Methods IT Service Group help you to focus on your end user’s business continuity by keeping your employees working and productive with our Managed IT Services. Check out all of our Managed Network Services and contact us for more information at info@momnet.com.